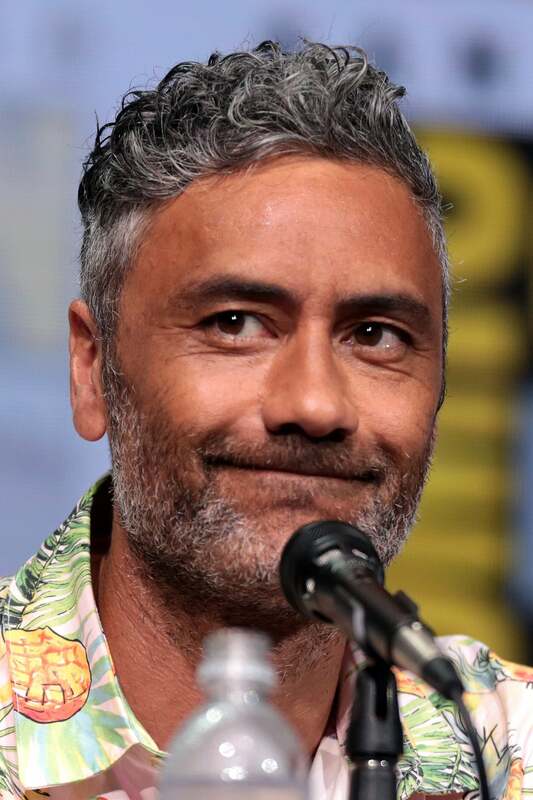 Taika David Waititi also known as Taika Cohen, is a New Zealand-born film director, writer, painter, comedian and actor named as one of "ten new directors to watch" in influential United States entertainment magazine Variety. His 2010 film Boy has done very well in New Zealand, eclipsing several records, and he was nominated for an Academy Award for his 2003 short film Two Cars, One Night. Taika David Waititi also known as Taika Cohen, is a New Zealand-born film director, writer, painter, comedian and actor named as one of "ten new directors to watch" in influential United States entertainment magazine Variety.